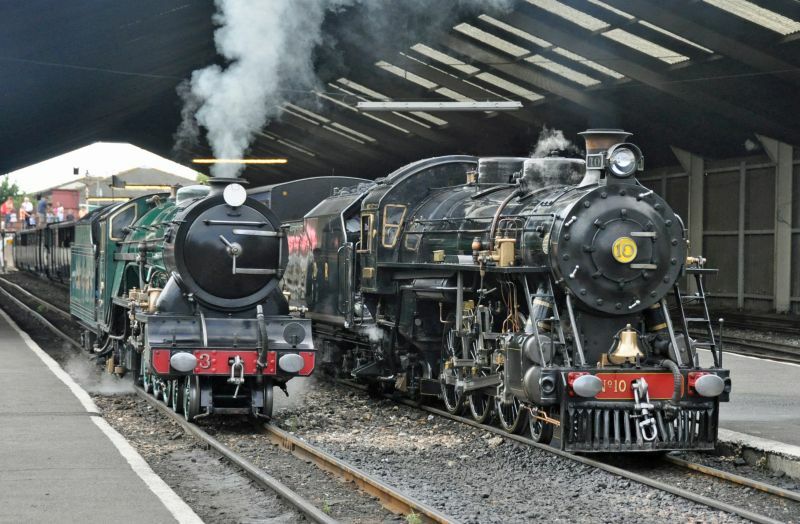 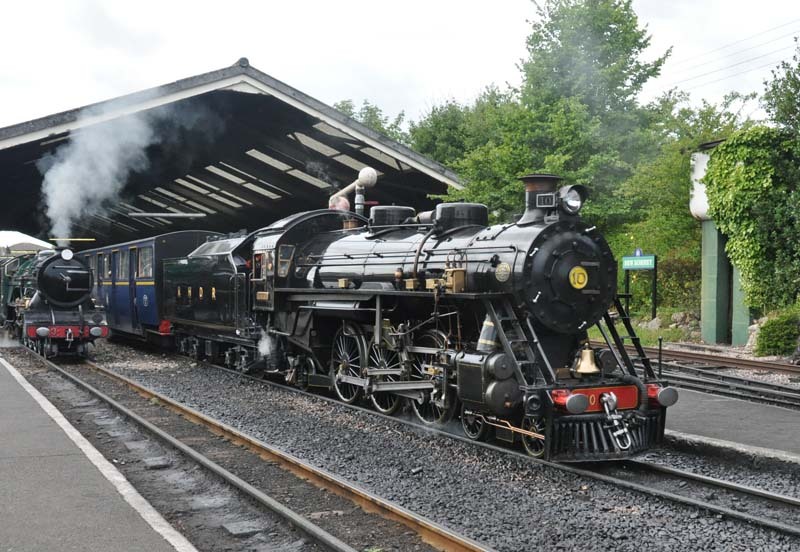 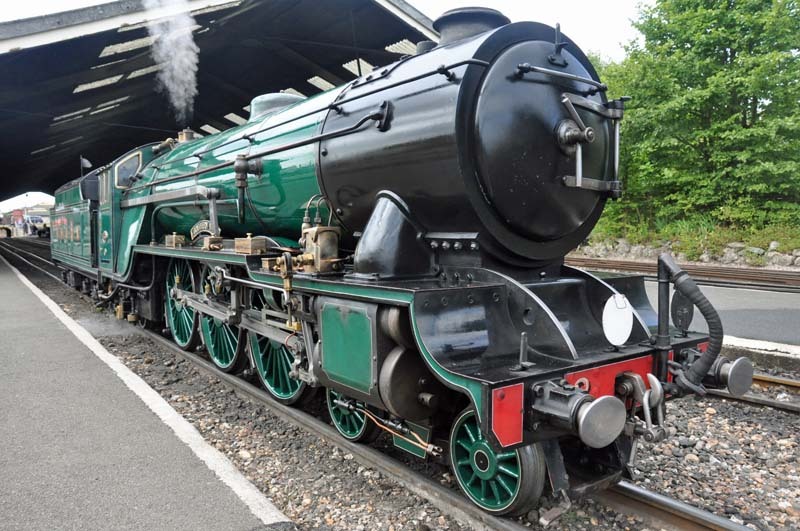 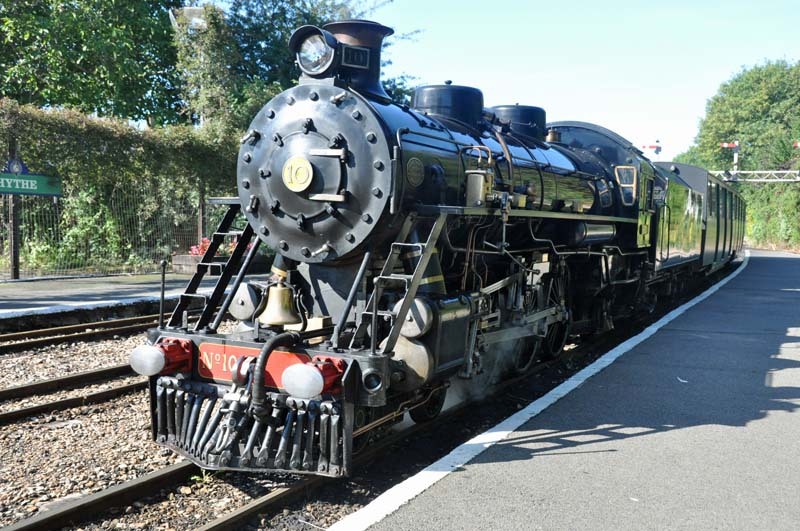 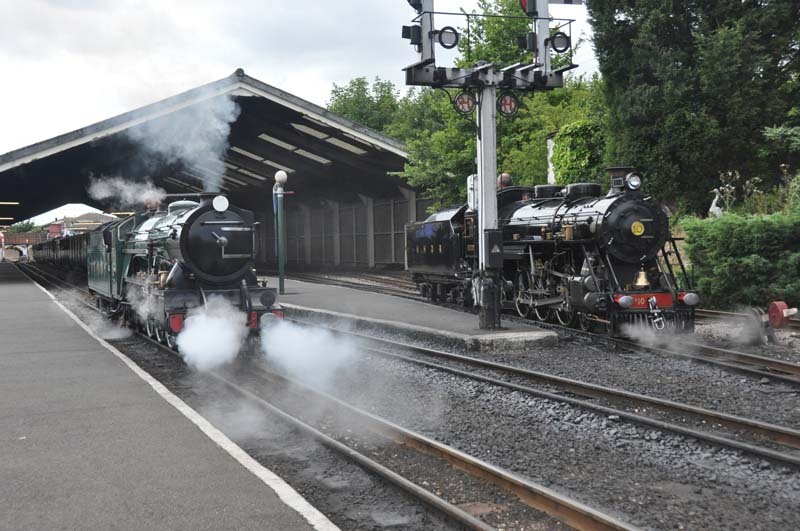 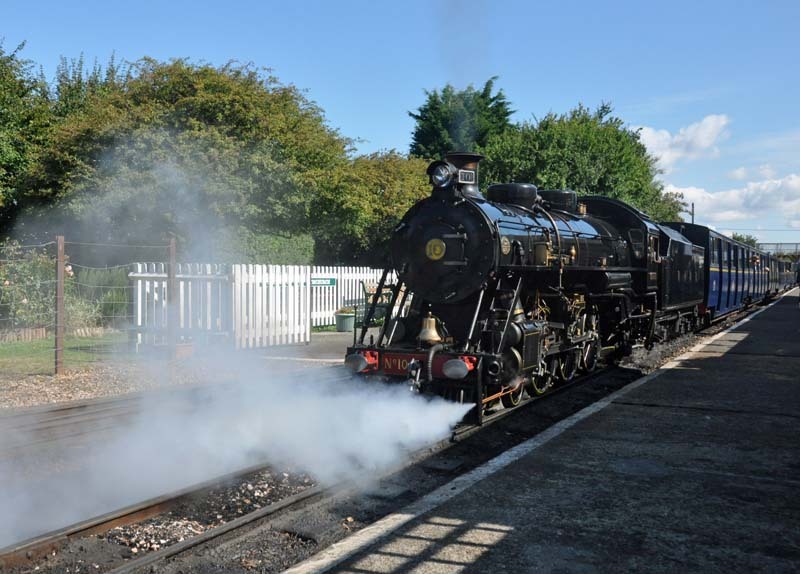 Romney, Hythe and Dymchurch Railway. 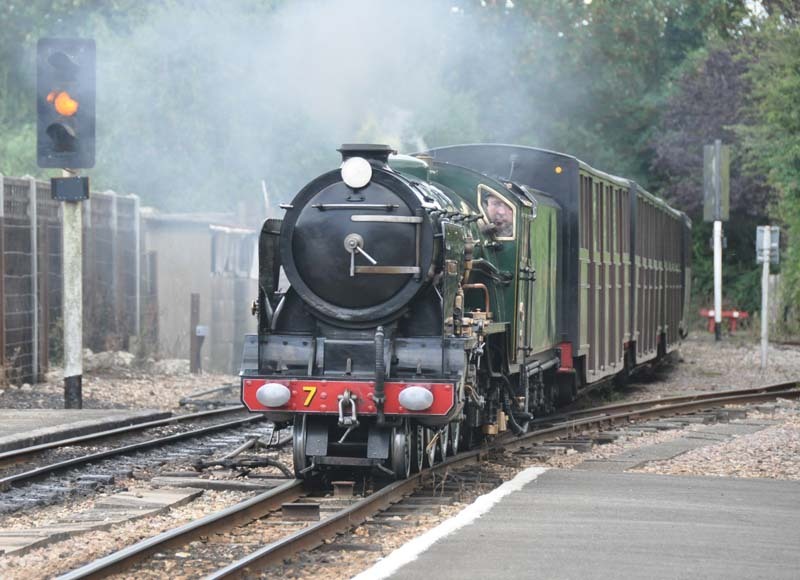 No.10 Doctor Syn arriving at Hythe. 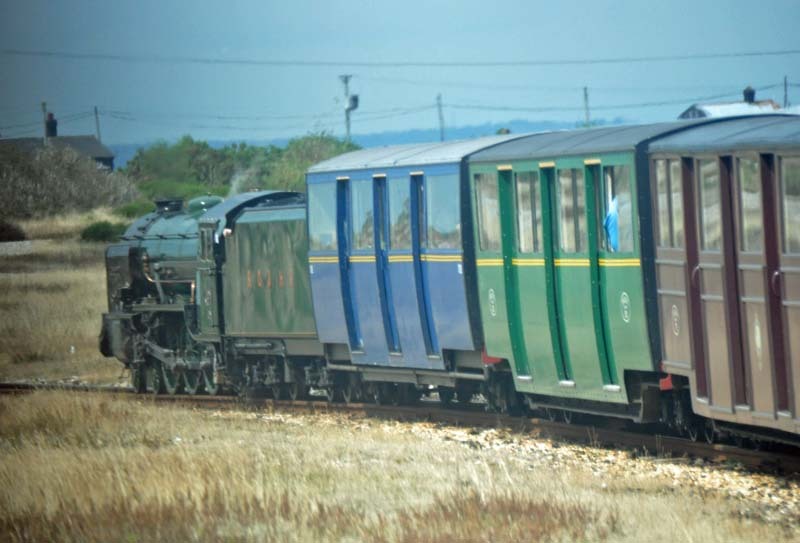 No.10 Doctor Syn departing from Dymchurch. 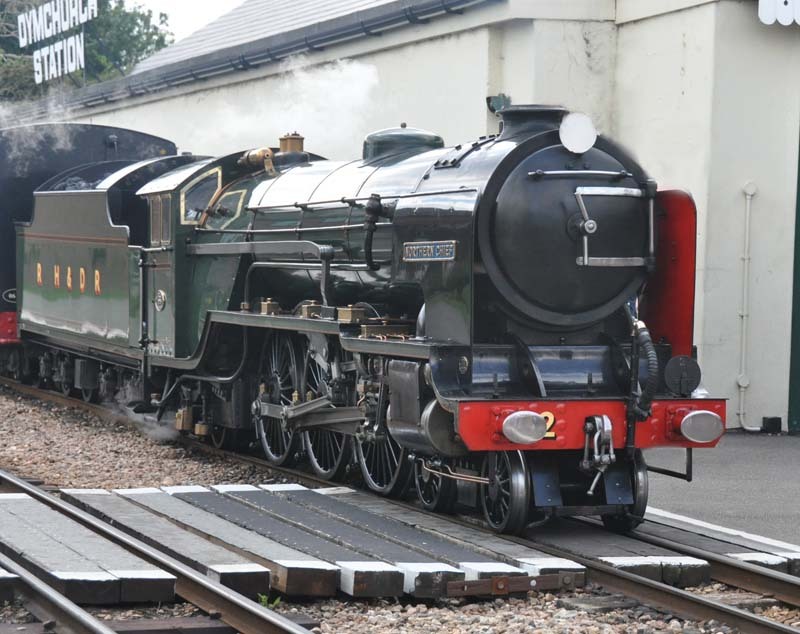 No.7 Typhoon arriving at Dymchurch. 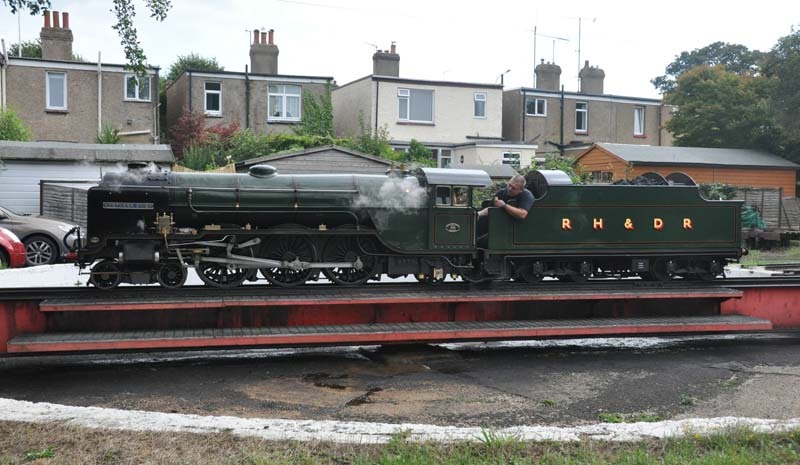 No.5 Hercules arriving at Dymchurch. 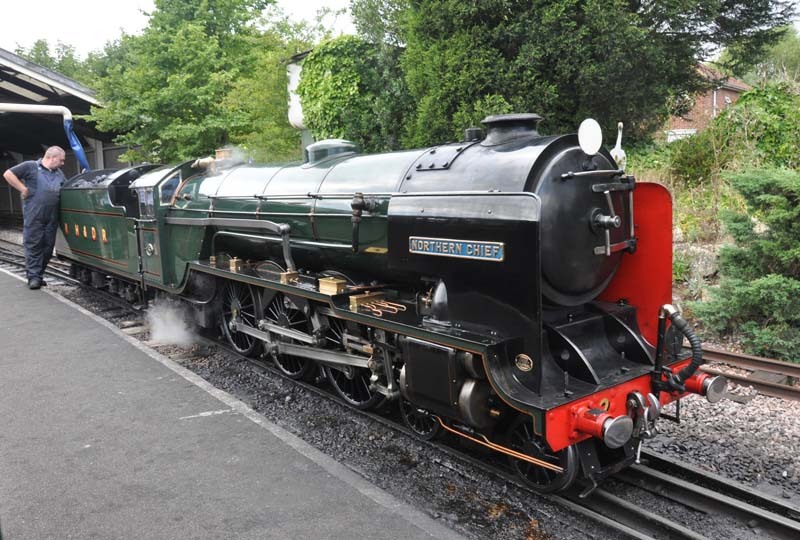 No.3 Southern Maid taking on water at New Romney. 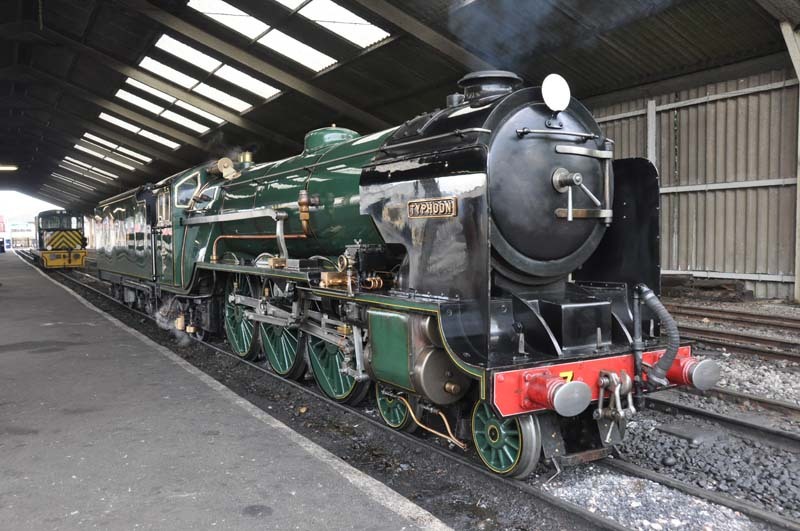 No.3 Southern Maid at New Romney. 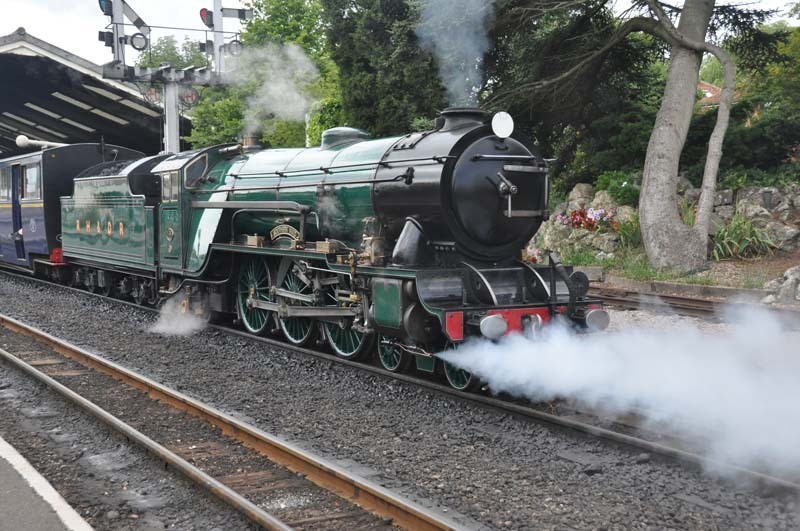 No.3 Southern Maid waits as No.10 Doctor Syn arrives at New Romney. 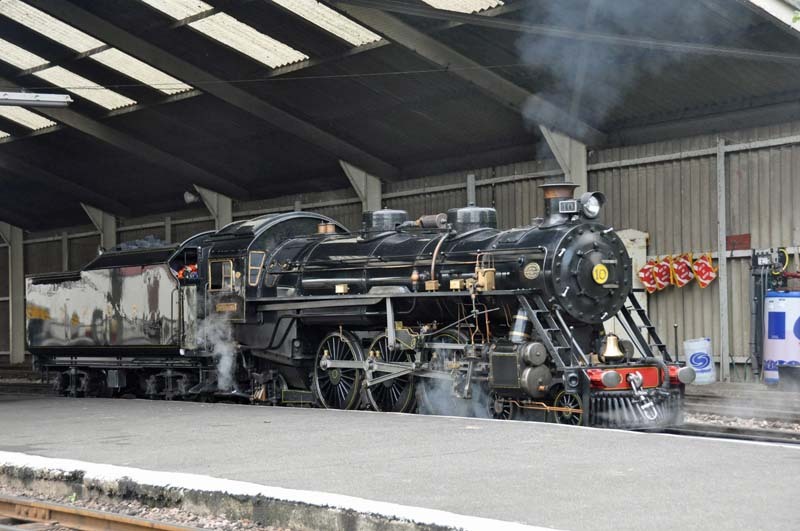 No.3 Southern Maid and No.10 Doctor Syn at New Romney. 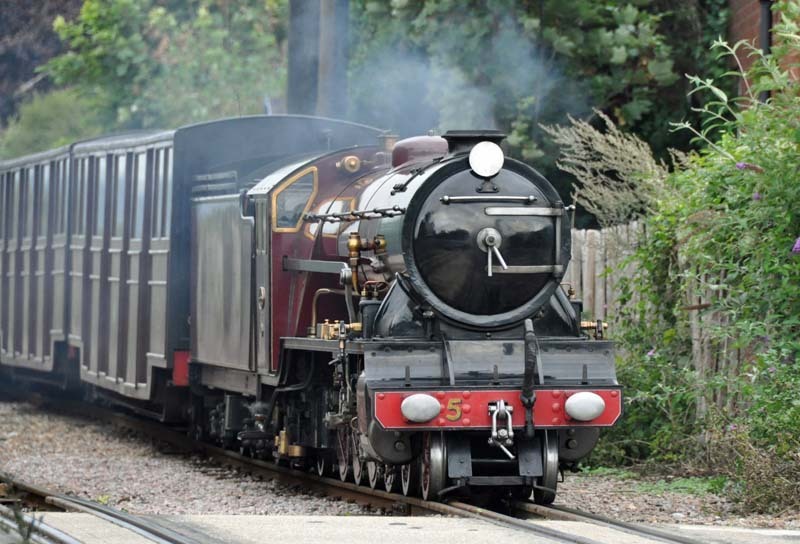 No.3 Southern Maid prepares to take over the train from No.10 Doctor Syn at New Romney. 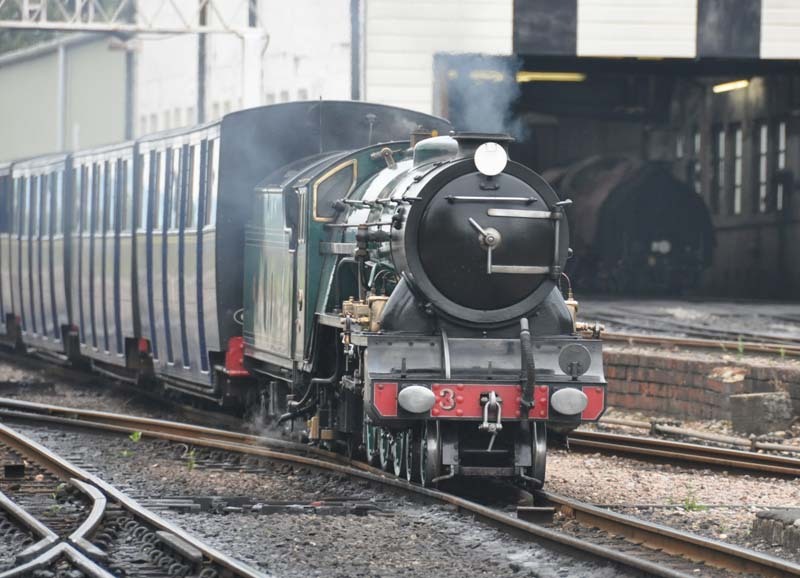 No.3 Southern Maid departing from New Romney. 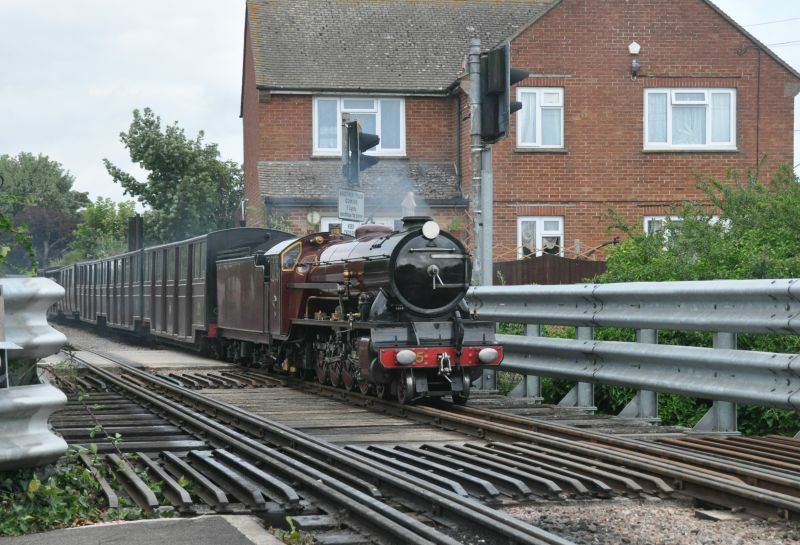 No.10 Doctor Syn at New Romney. 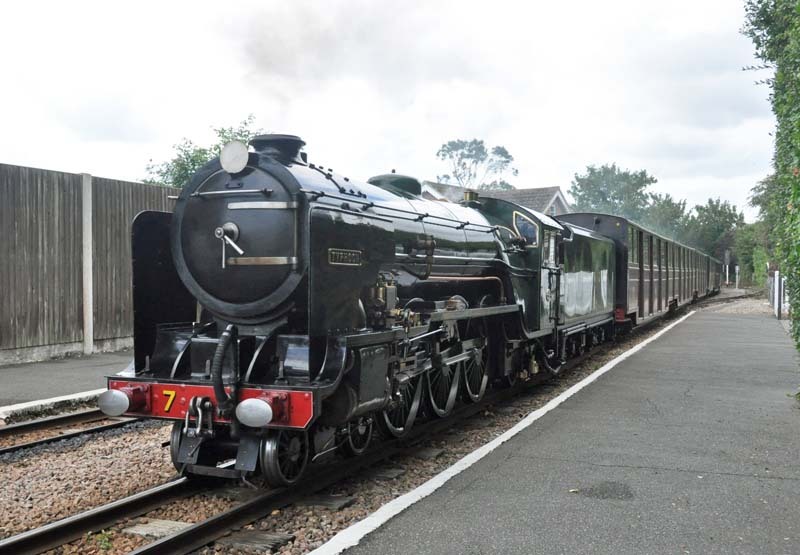 No.7 Typhoon arriving at New Romney. 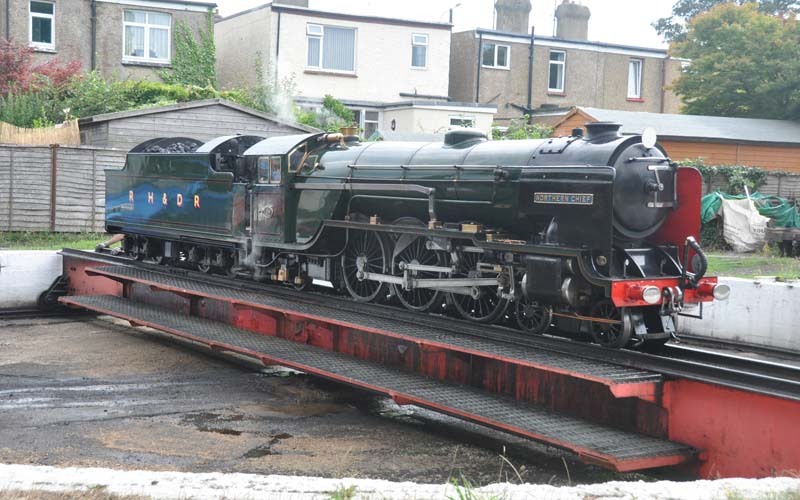 No.7 Typhoon departing from Dungeness. 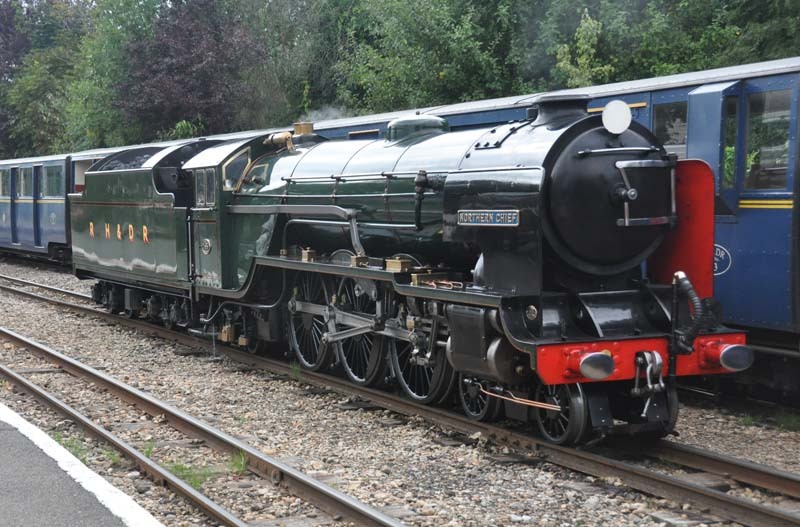 No.7 Typhoon at New Romney. 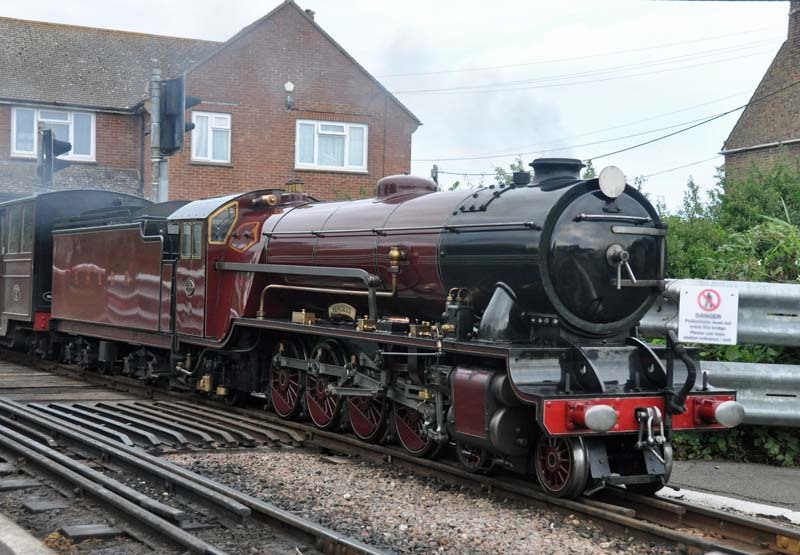 No.3 Southern Maid approaching New Romney. 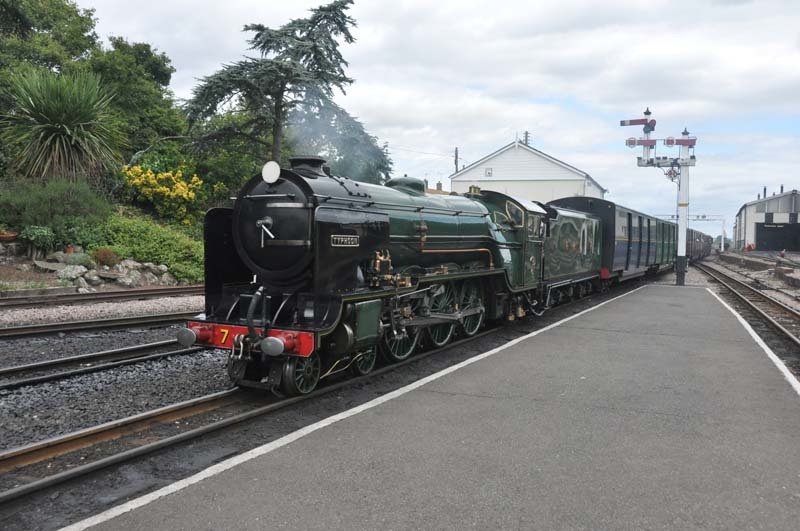 No.3 Southern Maid arriving at New Romney. 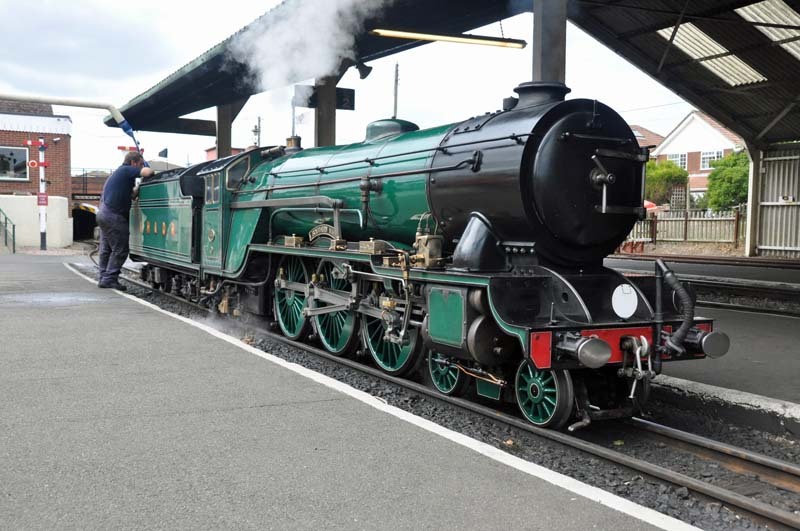 No.2 Northern Chief at New Romney. 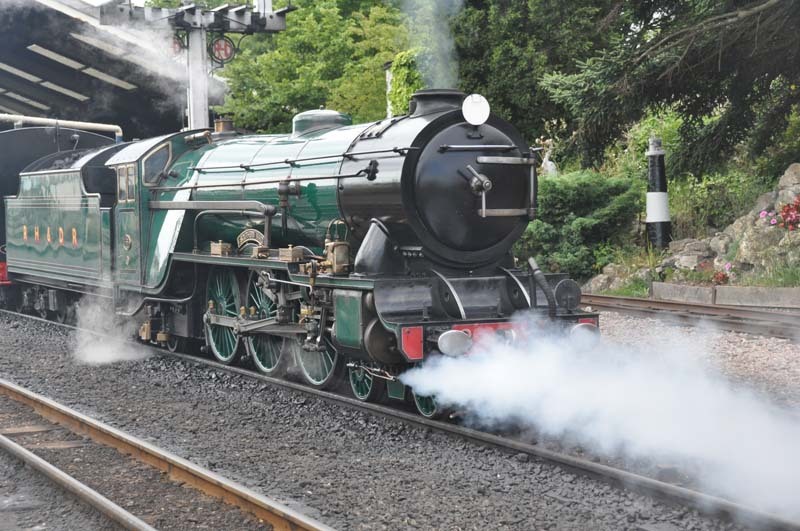 No.2 Northern Chief taking on water at New Romney. 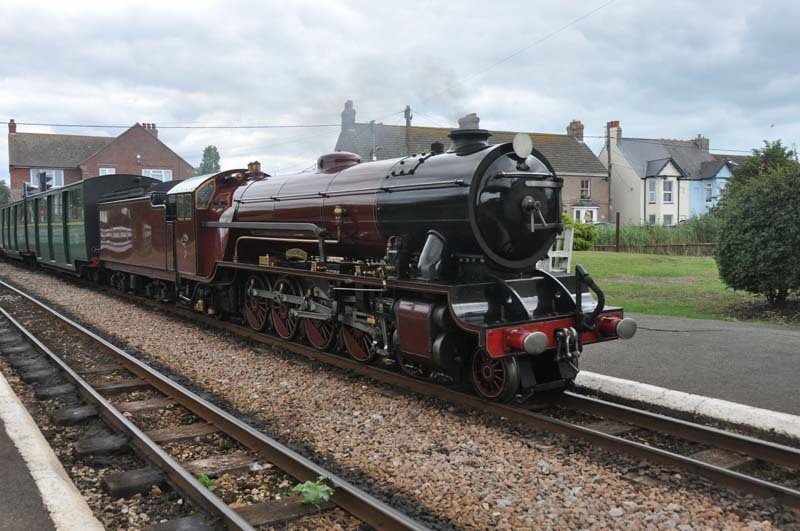 No.2 Northern Chief arriving at Dymchurch. 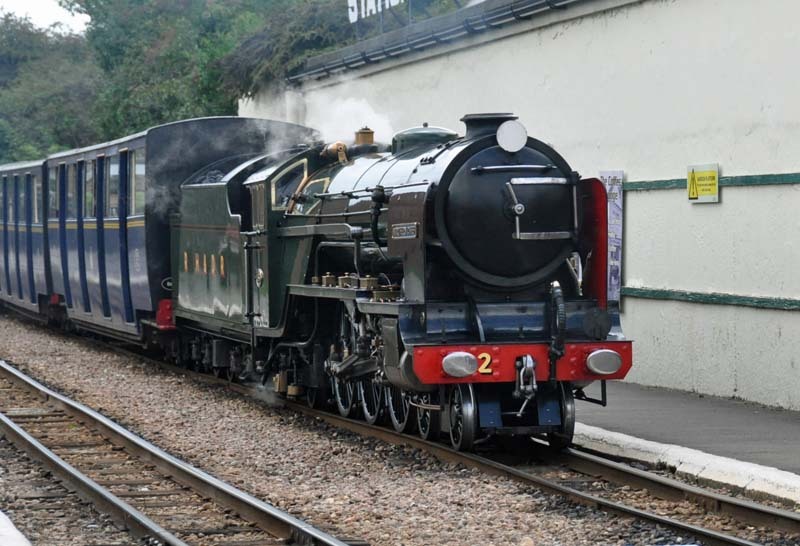 No.2 Northern Chief at Hythe. 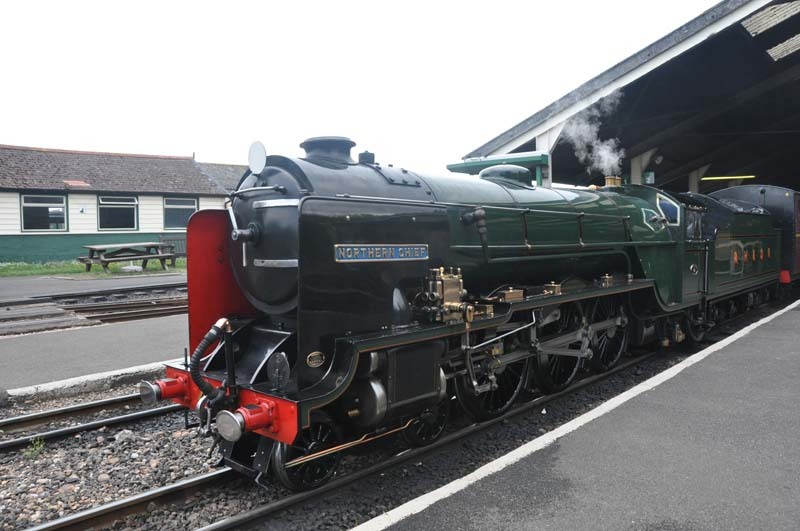 No.2 Northern Chief on the turntable at Hythe. 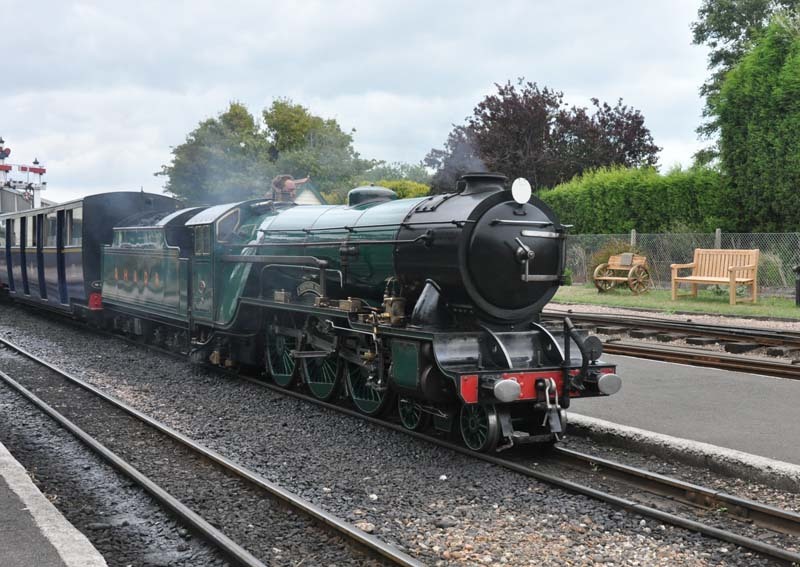 Back to the RHDR Page.